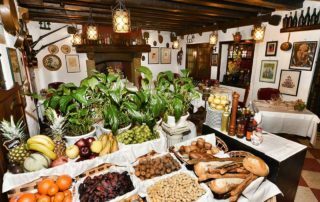 The history of Do Forni restaurant hails back to the most characteristic and ancient traditions of the city. During the golden years of the Venetian Republic the bakery producing bread and sweets for the nearby convent of San Zaccaria (the Doge’s Palace) was located here, in fact, and a small part was used as a typical Venetian tavern (with cicchetti appetizers). After the fall of the Venetian Republic in 1797, the tavern was expanded to include the area previously used as bakery. 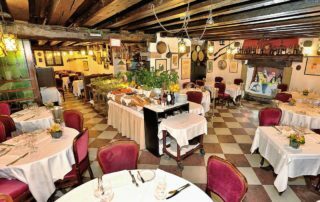 It became a restaurant in the nineteenth century under its current name and it has been under the care of Mr Eligio Paties since 1973. 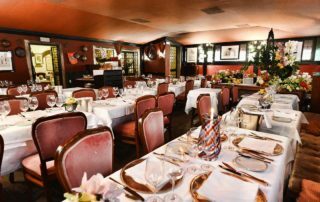 Through his passionate vocation, understanding of the cultural importance of cuisine, and his innate hospitality, he has successfully turned Do Forni into a popular destination for all those who travel to Venice and wish to experience the noblest traditions of Venetian hospitality. 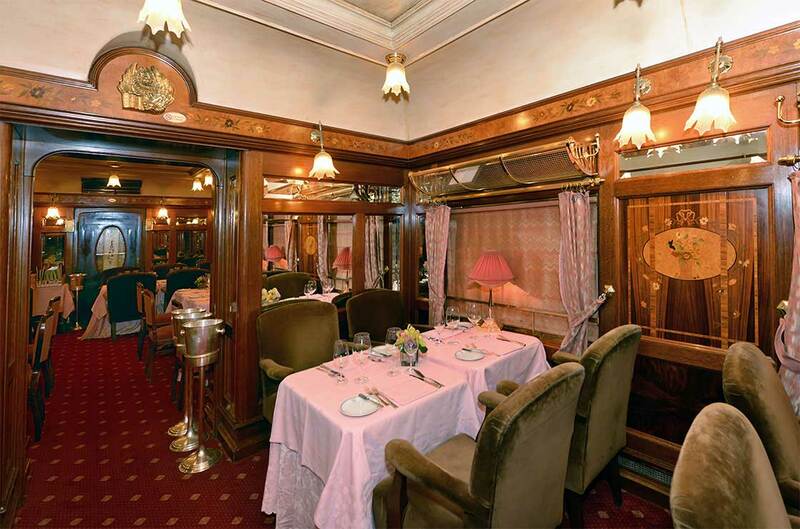 Do Forni Restaurant offers a traditional and elegant setting in its Venetian-style rooms, and luxurious in those rooms that faithfully reproduce the hospitality of an Orient Express dining car.. The restaurant that every big city wants to have and which Venice already has.